Lausanne and Sierre- October 8, 2013. DueCode and Iteration.info are pleased to announce the launch of thecars.ch, an online edition about the automotive world. The partnership between the two companies allows the creation of an online platform containing information relevant to private drivers: purchase or sale guides, estimates, press review… a wealth of information, all written with a drop of humor. Thus, aside from having created the unbearable Otto Schmit, thecars.ch discusses the ABCs of topics related to cars and uses. The user can then find all sorts of information concerning insurance coverage, reasons for buying a second hand car as well as the procedure to follow in order to register a vehicle in different cantons. Moreover, thecars.ch already offers and will release different estimates to project costs associated with the use of a car and profitability thresholds of different fuels suggested by manufacturers. 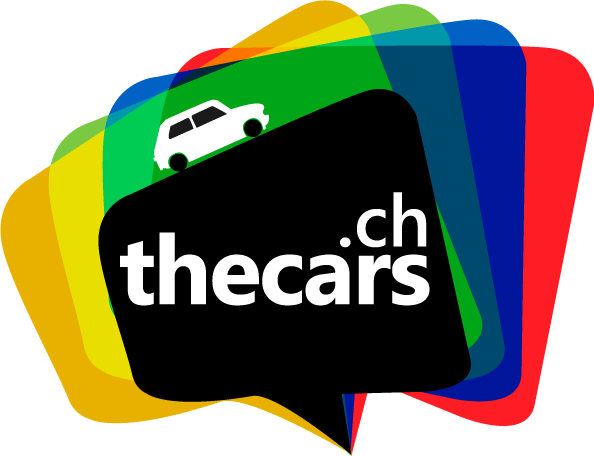 Finally, thecars.ch stemmed from passion rather than mercantilism, thus it will give you a critical outlook on the Swiss automotive world through articles focused on cars, road policy or sports vehicles.